Join us for our 2nd Friday reception in August. 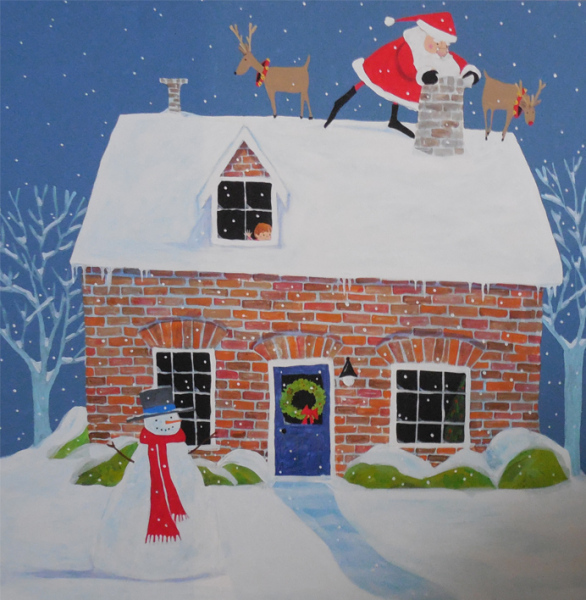 Melissa Saylor will be showing her fun cut paper creations along with a selection of watercolors. 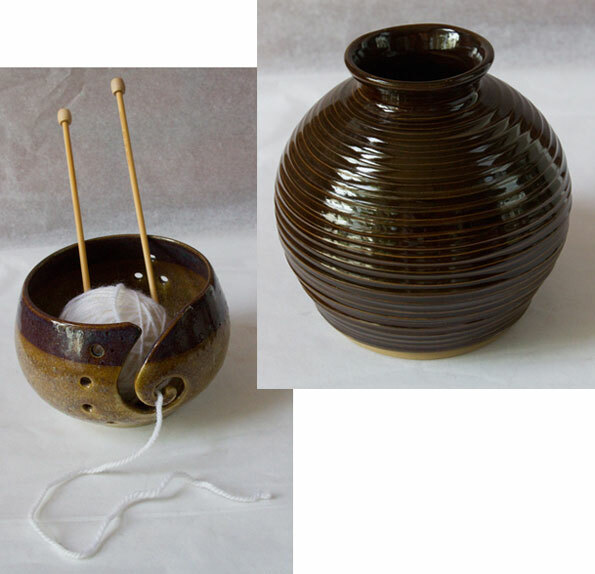 Dennis Johanson will have his functional and very attractive porcelain and clay pottery on display, including items like bird feeders and yarn bowls. You may have seen Melissa at her recent book signing or Dennis working on his potters wheel during Albany’s Crazy Days. This entry was posted in and tagged Dennis Johansen, featured artists, Gallery Calapooia, Melissa Babcock Saylor, Reception on August 14, 2015 by Rob Robinson. 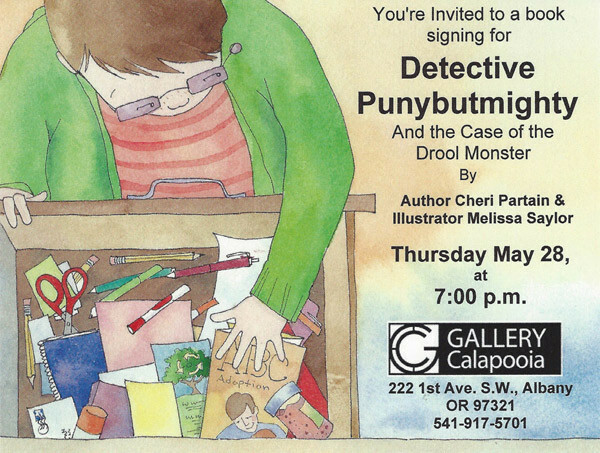 Join author, Cheri Partain, and our very own, Melissa Saylor, the illustrator for “Detective Punybutmighty and the Case of the Drool Monster” for a special book signing. It will be at Gallery Calapooia on Thursday, May 28 at 7:00 pm. This entry was posted in and tagged book signing, Melissa Babcock Saylor on May 28, 2015 by Rob Robinson. 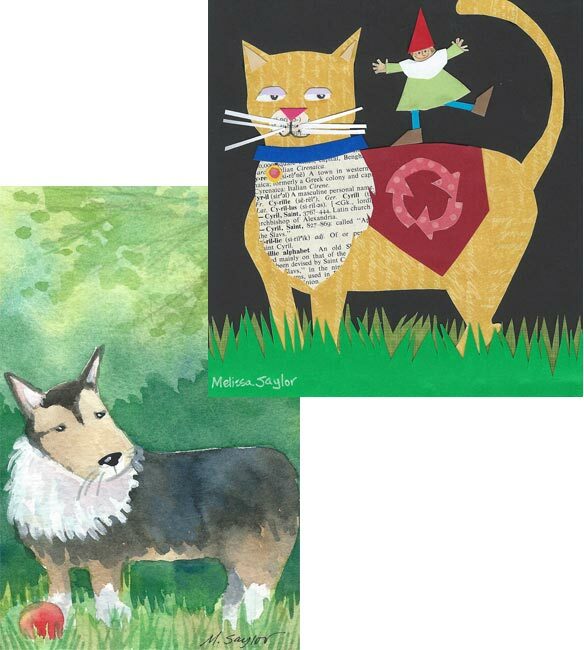 There is a good article on Melissa Saylor and her children’s book illustration – Albany Democrat Herald article. On page 3A of the paper copy. Come to the book signing at Gallery Calapoia tomorrow night (Thursday) at 7:00 pm to have Melissa sign a book for you and meet author, Cheri Partain. 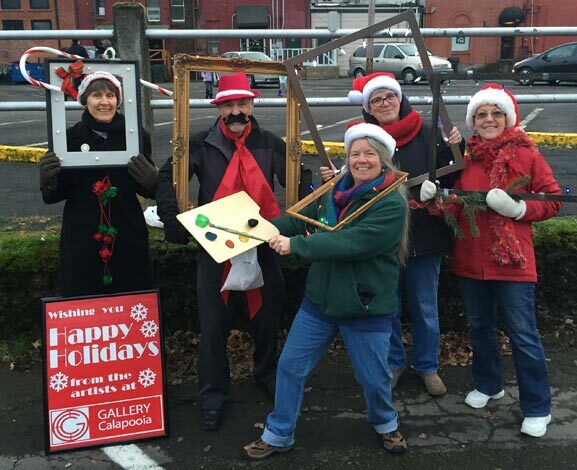 This entry was posted in Event, Gallery and tagged Gallery Calapooia, Melissa Babcock Saylor on May 27, 2015 by Rob Robinson. This entry was posted in Event, Gallery and tagged Melissa Babcock Saylor on May 26, 2015 by Rob Robinson. 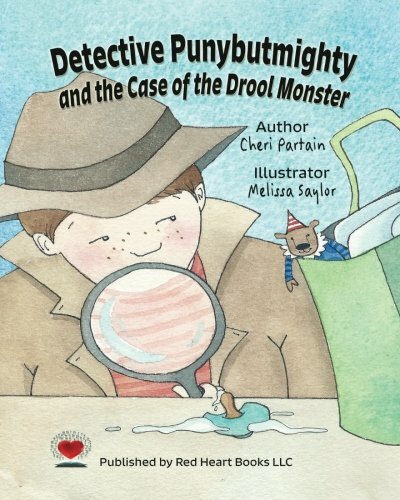 The new book, “Detective Punybutmighty: and the Case of the Drool Monster” illustrated by Melissa Babcock Saylor, is now in print! You can find the book on Amazon and on the publisher, Red Heart Books, website. Soon Melissa will have copies in the gallery. Come see Melissa at the gallery today in her Detective Punybutmighty outfit! …Sorry, yes, April Fools! But here is how that might have looked – .Melissa as Detective Punybutmighty . This entry was posted in Gallery and tagged Melissa Babcock Saylor on April 1, 2015 by Rob Robinson. 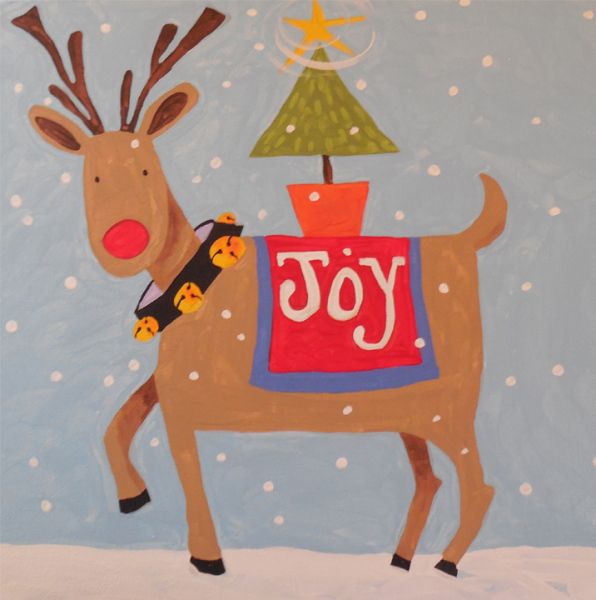 This entry was posted in Exhibit and tagged exhibit, Melissa Babcock Saylor, paintings on December 2, 2014 by Rob Robinson. 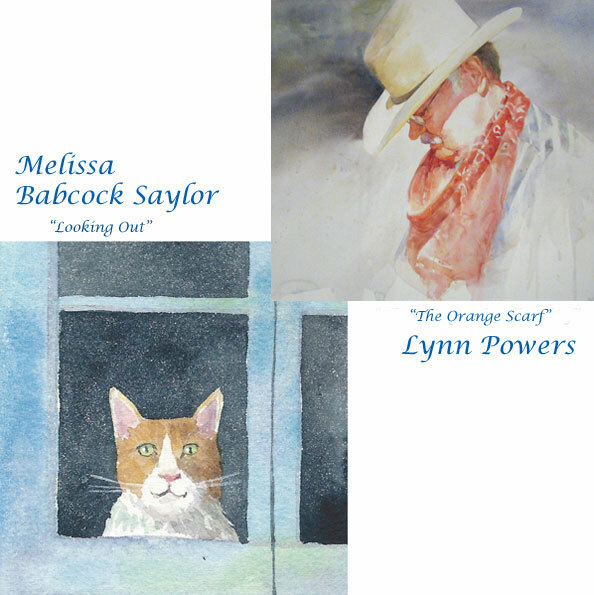 Join us on Friday evening, August 15 from 6:00 – 8:00 for a reception for this month’s featured artists, Lynn Powers and Melissa Babcock Saylor. Wine and appetizers will be served. Stop in to see the new work from both artists and join in the fun. This entry was posted in and tagged Gallery Calapooia, Lynn Powers, Melissa Babcock Saylor, Reception on August 15, 2014 by Rob Robinson.